Bix Beiderbecke was one of the first great legends of jazz. Among the most innovative cornet soloists of the 1920s and the first important white player, he invented the jazz ballad and pointed the way to “cool” jazz. But his recording career lasted just six years; he drank himself to death in 1931—at the age of twenty-eight. It was this meteoric rise and fall, combined with the searing originality of his playing and the mystery of his character—who was Bix? not even his friends or family seemed to know—that inspired subsequent generations to imitate him, worship him, and write about him. 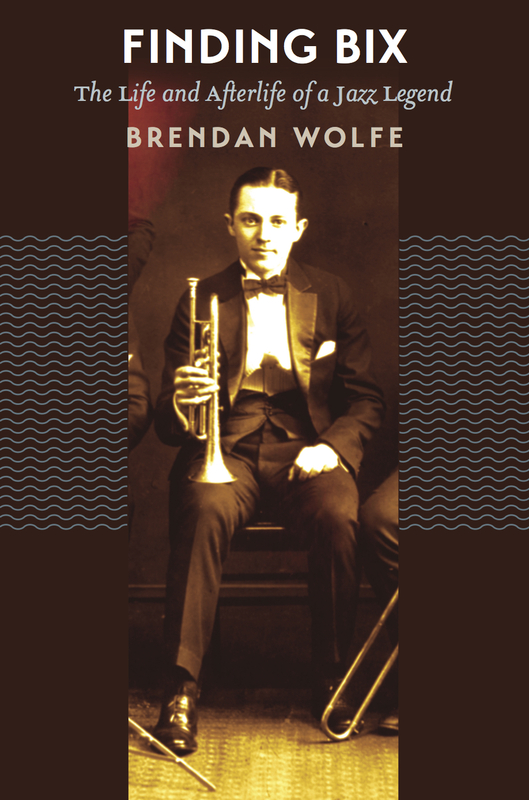 It also provoked Brendan Wolfe’s Finding Bix a personal and often surprising attempt to connect music, history, and legend.